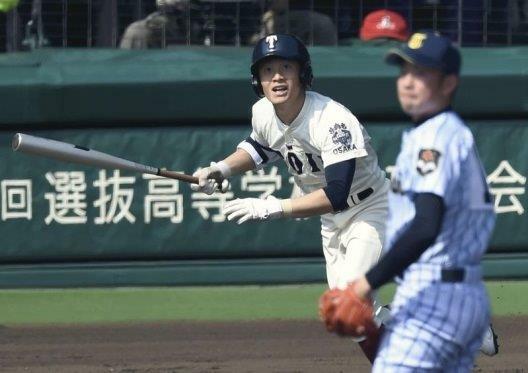 Osaka Toin’s Tomoki Harada delivers an RBI triple off Shoki Katsumata of Tokyo’s Tokaidai Sugao in the third inning of their game. The Yomiuri. The 87th Championship, the forerunner to baseball season in Japan, started at Hanshin Koshien Stadium in Nishinomiya, Hyogo Prefecture on March 21, 2015. The tournament lasts 12 days including a day of rest and is competed by 32 high schools selected throughout Japan. The venue, popularly known as “Koshien” will be the main stadium for 18 Under　IBAF Baseball World Cup scheduled from August 26 to September 6, 2015.